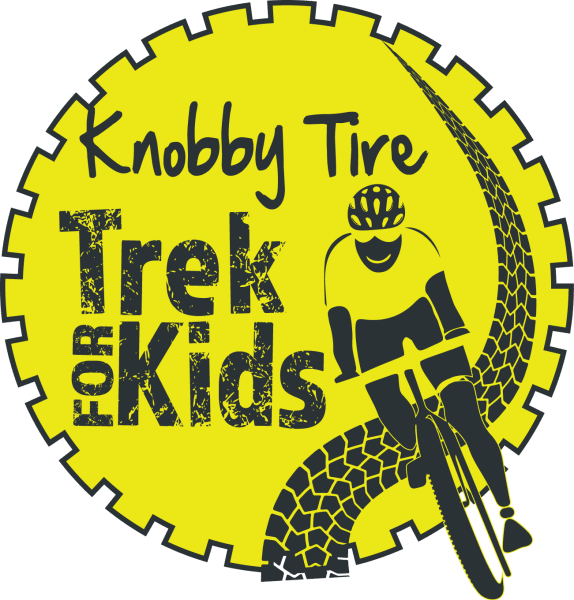 The Knobby Tire Trek for Kids is a family-friendly, mountain biking and hiking event raising money and awareness in support of children's charities and programs. For 2019, funds raised will go to support Camp Trillium and Just Be You. Click here to learn more. Click on the Knobby Tire Logo above to see event highlights. Only 125 spots available so register early! Come for the main event (Saturday September 14th) or stay the whole weekend. Reserve a spot in one of our cabins or BYOT (Bring your own Tent/Trailer) for $25 a night. Need a Mountain bike? Our friends at WILDROCK can help with that. Come and enjoy the camp-like experience at The Knobby Tire Trek For Kids. Corn Hole Tournament, Outdoor Games, Campfire and much more!! Multiple routes of varying skill levels: Green for beginner to Black Diamond for the more advanced. No minimum distance required, you choose your goal! Emily Batty- Join us on Saturday for a meet, greet and ride with Emily Batty, Canadian Olympian and World Ranked Mountain Biker. *Covers all meals (Sat: B/L/D and Sun: B/L), swag items, snacks, route support and post-ride activities. **Corporate matching program in effect for Adult fundraising efforts over and above $300. FOR THE SAFETY OF ALL RIDERS AND TECASY RANCH WILDLIFE, DOGS ARE NOT PERMITTED AT THIS EVENT.